for its scholarships to pursue studies in Form 4, Form 5 and Form 6. Candidates may print for an application form at www.penangturfclub.com (“under employment”). address not later than 3rd July 2017. Only shortlised candidates will be called for an interview. 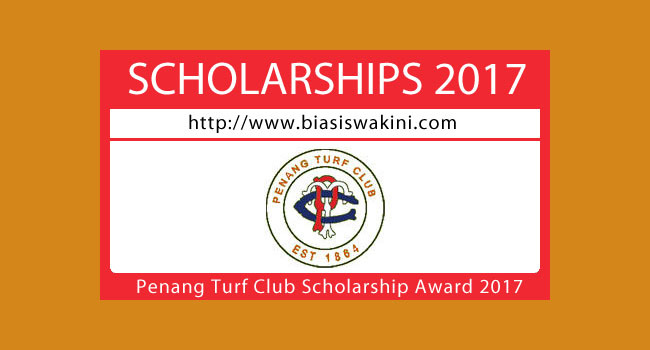 0 Komentar untuk "Penang Turf Club Scholarship Awards 2017"